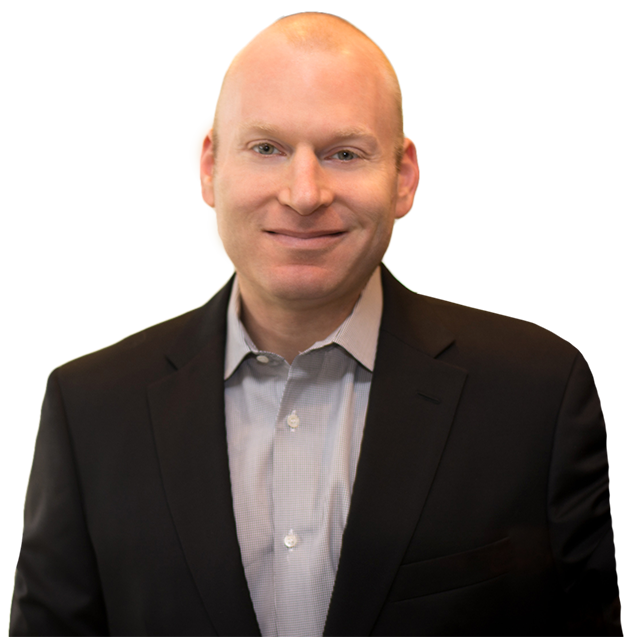 Logiforms has more than 15 years of success in providing enterprise-grade form and workflow security. Our solution has never experienced a data breach or information loss. We provide enterprise-class hosting, hardware, and round-the-clock monitoring. We go above and beyond to ensure your data is secure. Logiform's hosting is based in a CSAE 3416 Type II certified data center. The facility features full redundancy, closed-circuit video monitoring, military-grade security card access and on-site guard teams. 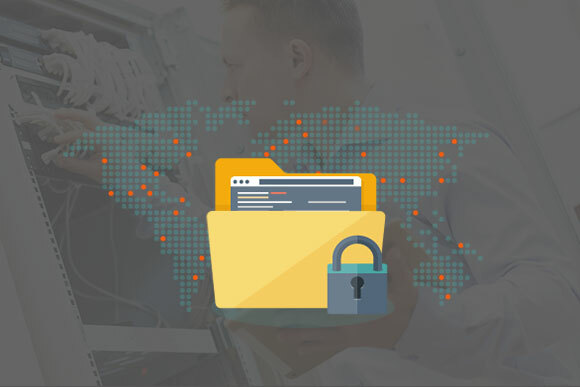 Logiforms uses only industry-best threat management, intrusion prevention, and firewall software. Our systems are monitored 24 hours a day, seven days a week. That’s why we've been protected customer data for more than 14 years without a single security breach. 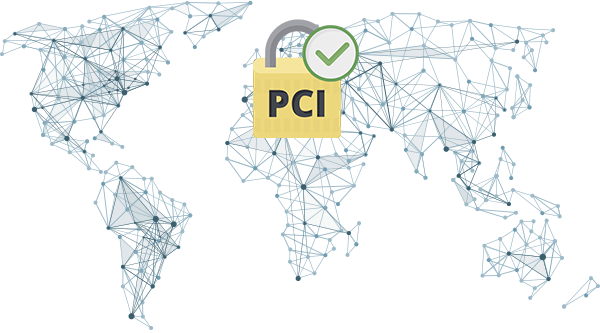 Our network is vulnerability tested every day against PCI SAQD standards. It must meet over 200 unique requirements, covering the entirety of the PCI DSS. Our comprehensive SAQ qualification requires considerable time to complete. That thoroughness is by design. At Logiforms, we don't believe in sacrificing environment security for user convenience. Our qualifications comply with the highest standards in our industry. We take security seriously. From patch management, IDS, Firewalls, Hourly Backups and more, our systems are managed and monitored 24-7. With a 15 year track record, with zero data breaches, Logiforms is the trusted name in Form & Database Hosting. 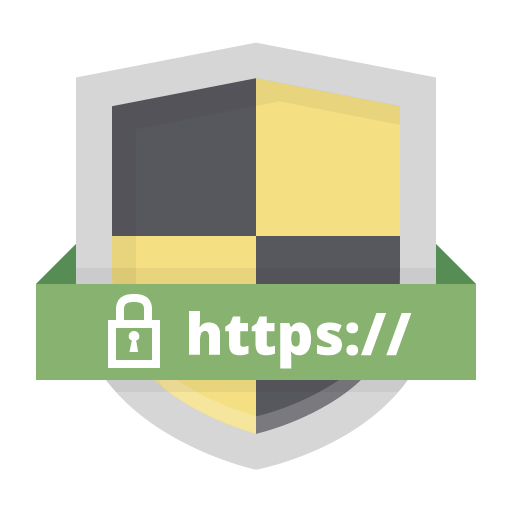 Our Extended Validation (EV) SSL Certificate turns your website's address bar turns green, signaling to end users that they're on a secure site. 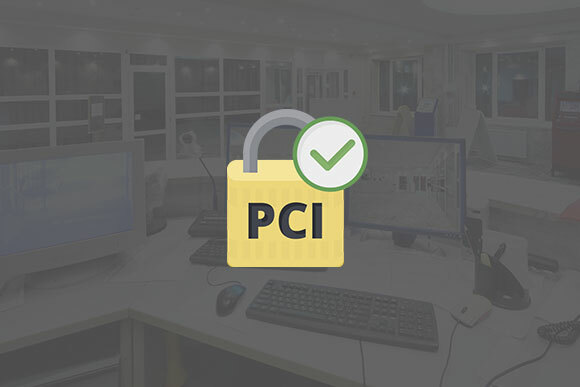 This airtight security option can increase your business' conversions by up to 40%. We believe the best security doesn't exist in isolation. It comes in layers. At Logiforms, our security layers starts at the form and account level. We use 24-hour monitoring and hardware and software safeguards. 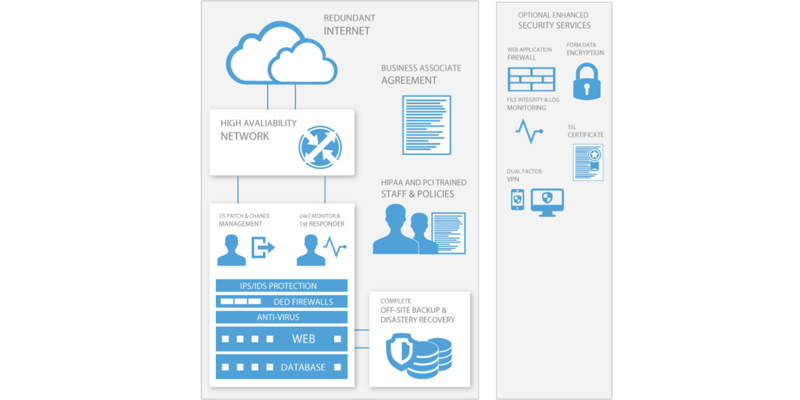 These cumulative layers give you the best layered security options in our industry. Encrypting data in transit over the net with our EV SSL cert is just one piece of the puzzle. When you create your account, we generate a unique public/private key pair with RSA Military strength 512-bit encryption. Send secure encrypted email, using our free decryption utility, logiDecrypt. It combines end-to-end security with the convenience of email. Our platform records every change you make and your customers to your forms and workflow solutions. To see an audit of changes, visit your accounts record audit log viewer. Forget using annoying captchas for form protection. Our form security is smarter, and more user-friendly. Our anti-spam tools detect and reject spam based on the form submission's intelligent introspection. Do you still feel like you want additional protection? Add password protection to your business' forms for optimal security. We've not only found the Logiforms' platform to be highly available. It's also managed, audited, and load-balanced by a very experienced, capable team.